The holiday season has arrived at Brunswick — and, so too, has the spirit of giving, gratitude, and good will. 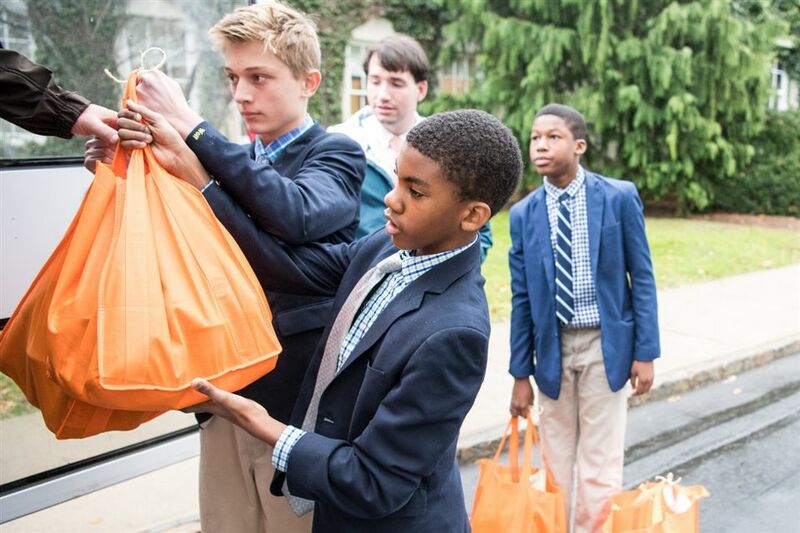 ’Wick students of all divisions have been generously busy with a host of Thanksgiving community-service initiatives on and away from campus — taking time aside from their everyday individual and collective pursuits to think about others in need during this special time of year. Hundreds of baskets — with all the fixings — were packed and delivered to organizations and shelters throughout Fairfield and Westchester counties, as well as to families of Horizons at Brunswick. 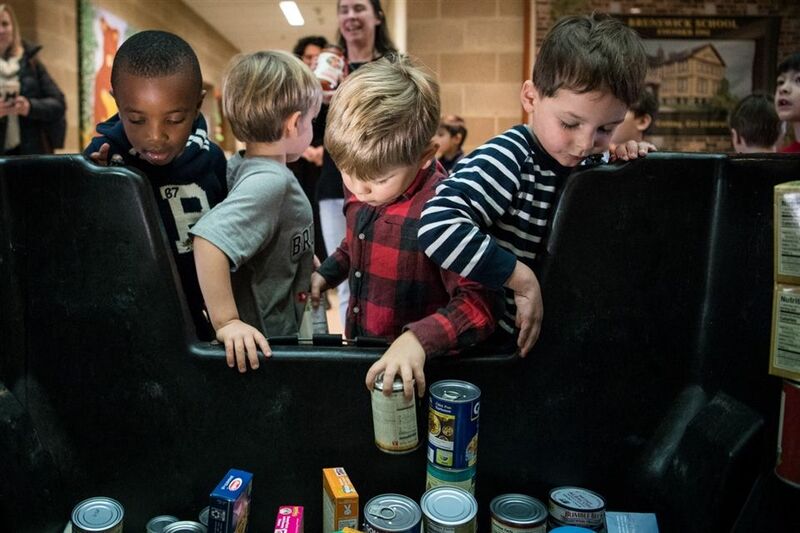 In addition, ’Wick donations and “food chains” assisted those in need at Family Centers, Inspirica, Pacific House, Neighbor to Neighbor, and the Lower Fairfield County Food Bank. 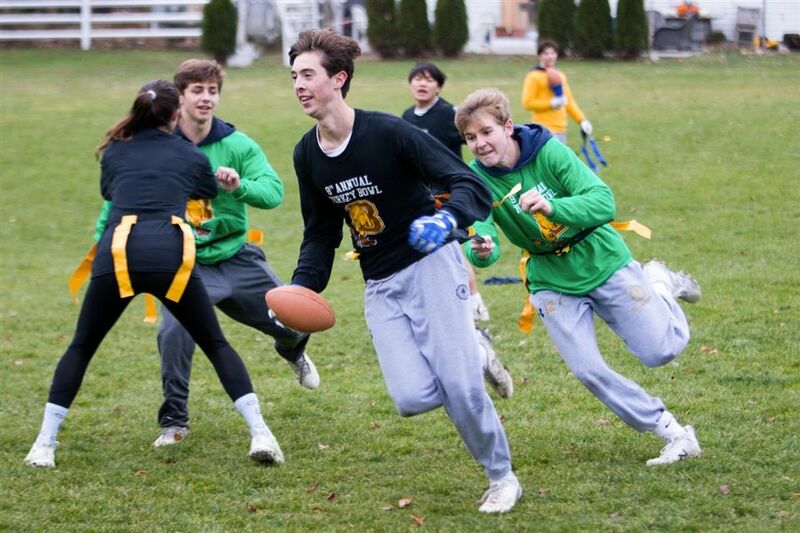 And finally, at the Upper School’s 8th Annual Turkey Bowl, participants came out in full force for games of flag football to celebrate Thanksgiving week and the well-deserved break ahead. Entry-fee donations will support the upcoming Holiday Gift Drive.